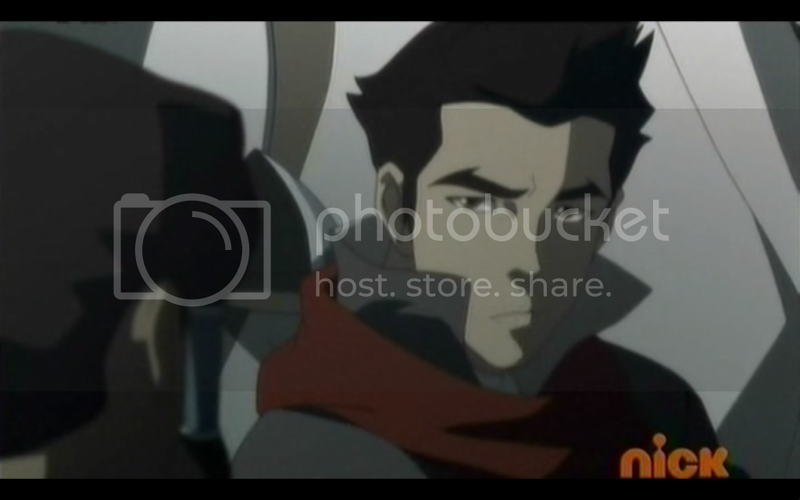 During training Korra, Mako, and Bolin discover that there’s a 30,000 Yuon buy in for the championship pot. None of them have the money to pay the entry fee, and so it looks like they will be unable to compete. 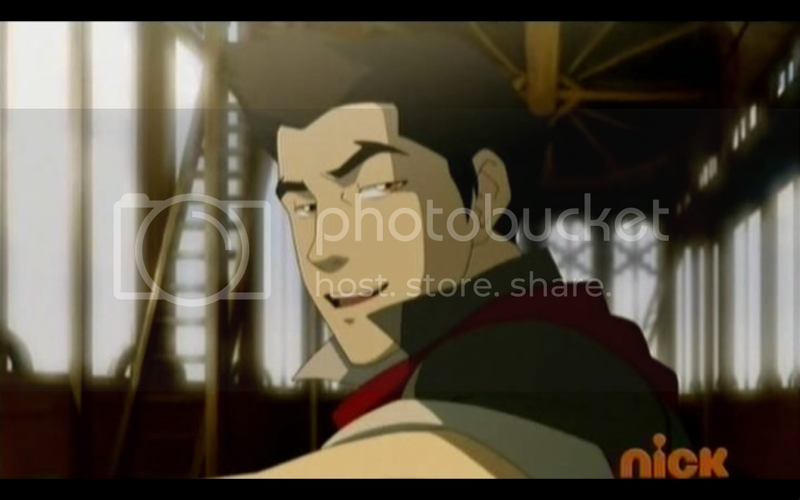 While Mako works at his factory job, Bolin uses his trained fire ferret to try and earn some extra cash. He is approached Shady Shin, a member of the Triads, who offers him a job working as an enforcer for an upcoming job. 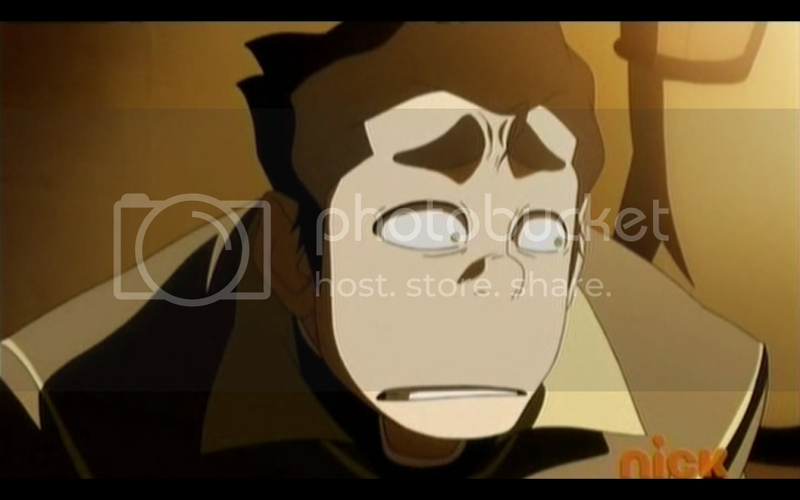 When Mako comes back from work he notices that Bolin isn’t home. 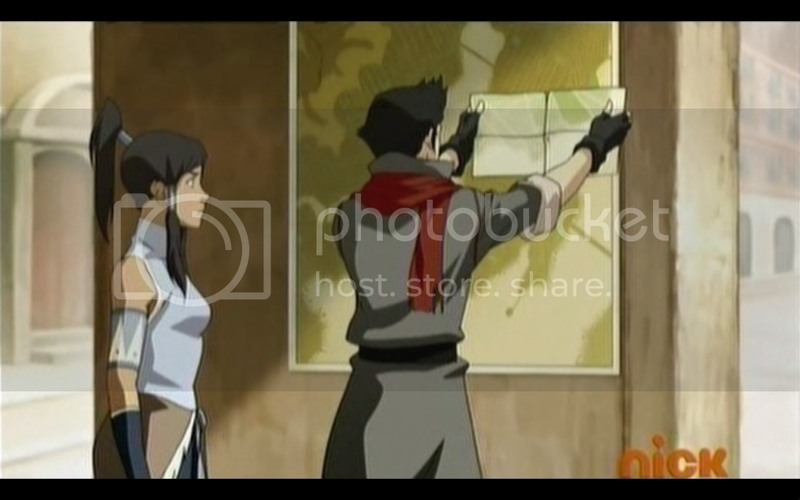 So he goes over to Air Temple Island, to see if Bolin went to pay Korra a visit. 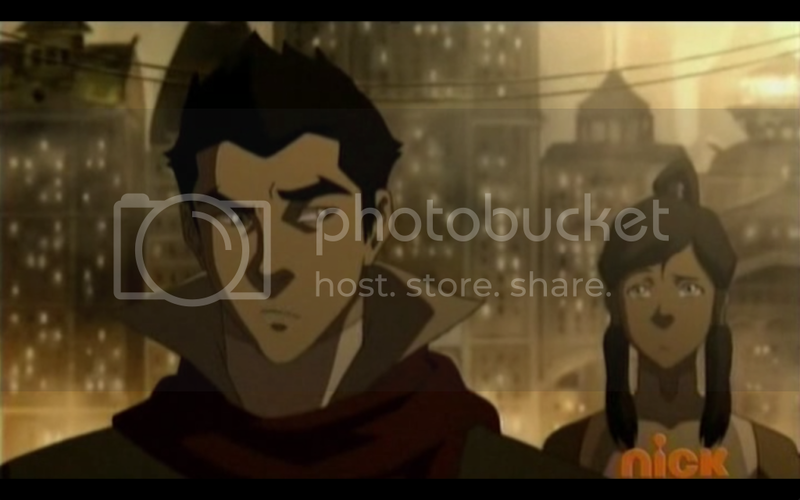 After Korra tells him she hasn’t seen Bolin, the two of them go out to look for him. They track him to the fountain where he had been performing, and find out from a street urchin that Bolin was picked up by Shaddy Shin. 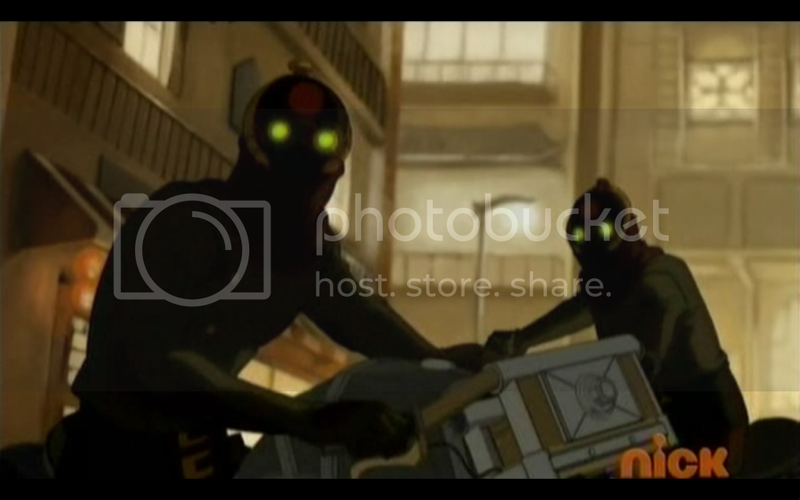 They make their way to the Triad’s hideout just in time to see the Triad, and Bolin, kidnapped by masked Equalists. During the following fight Korra and Mako discover that the Equalists are chi blockers, capable of momentarily blocking their ability to bend, exactly like how Ty Lee was able to do. 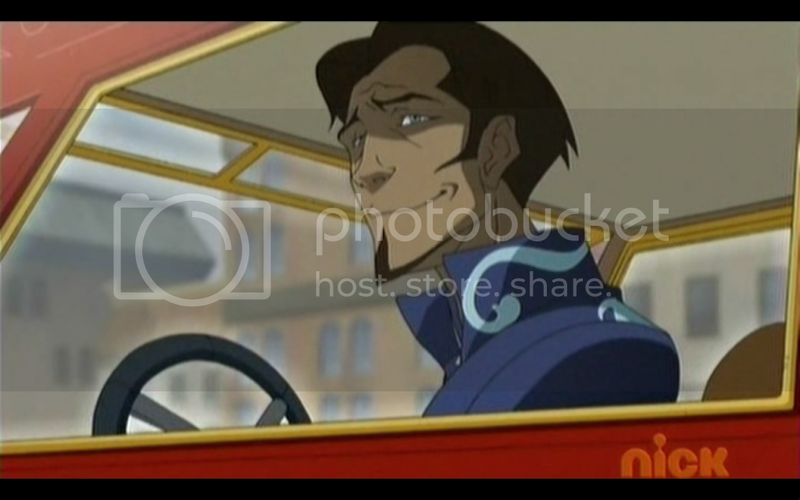 They lose the Equalists, and find themselves unable to find where they took Bolin. Korra says that when she first arrived there was an Equalist promoter in the park. They go there and wait for him to arrive. 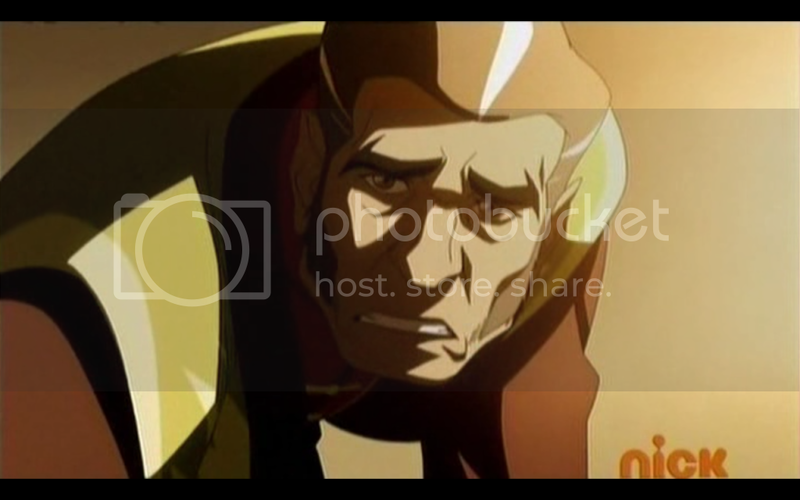 Before the two of them fall asleep, Mako reveals that his and Bolin’s parents were murdered by a firebender. The next day they find the promoter, and discover that there will a secret Equalist meeting. They pick up several fliers, and Mako discovers that several of them together make a map. 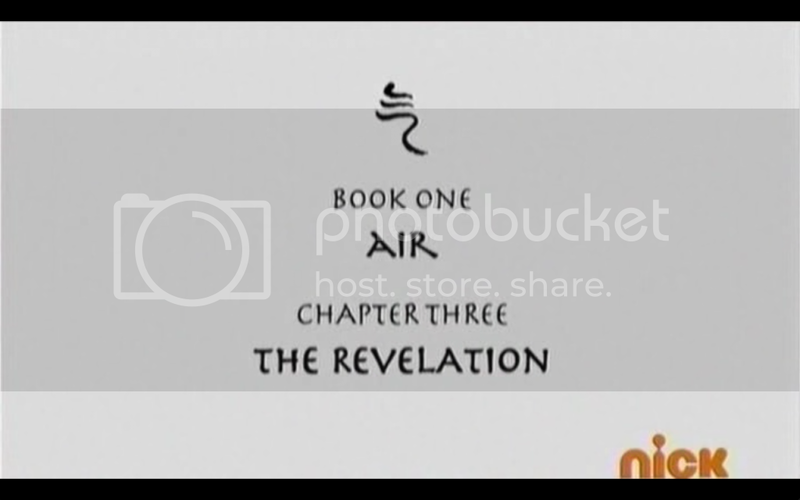 They sneak into the Equalist meeting, for what the Equalist Leader Amman is calling, “The Revelation.” Amon reveals his probably fake backstory, and uses the Triad criminals to demonstrate an ability he claims the spirits gave him. The ability to take a bender’s bending away, permanently. 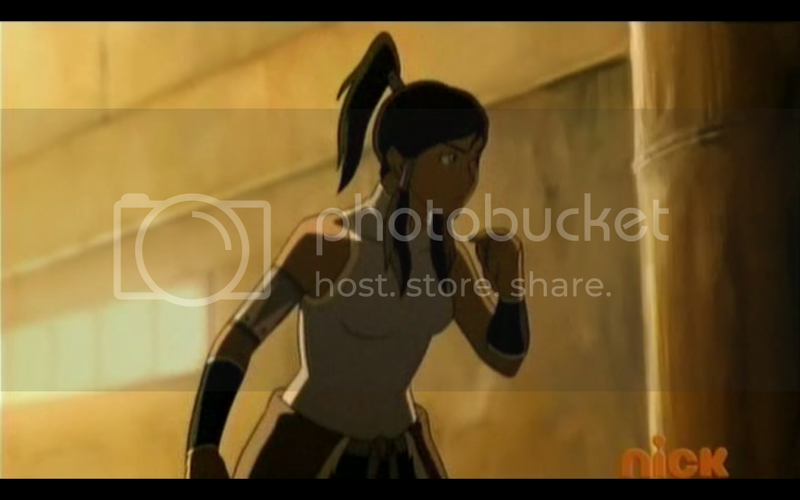 While Amon makes his way through the Triad’s members, Korra works to make a distraction so that Mako can save Bolin. 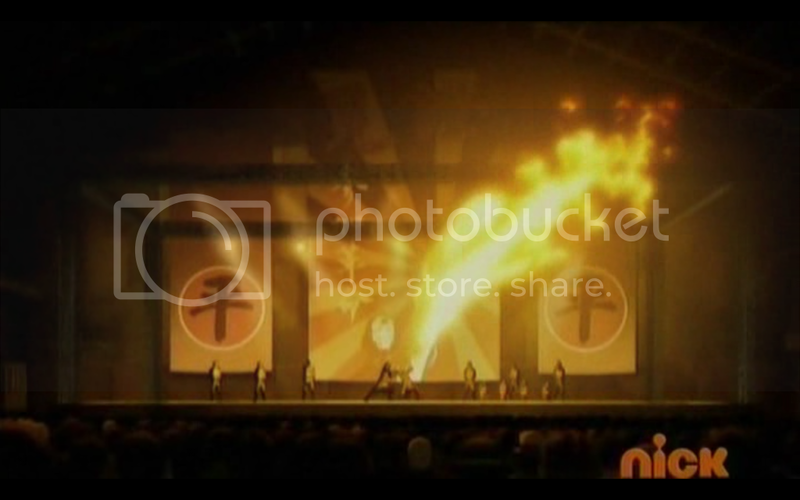 Korra is able to cover the stage in steam, and Mako and Bolin escape. They are attacked by Amon’s chi blockers, but are just barely able to escape with Naga’s help. Despite any qualms I might have about the shift from medieval asia to 1920s New York, this series is proving that it’s good enough to dispell any complaints that I may have had. 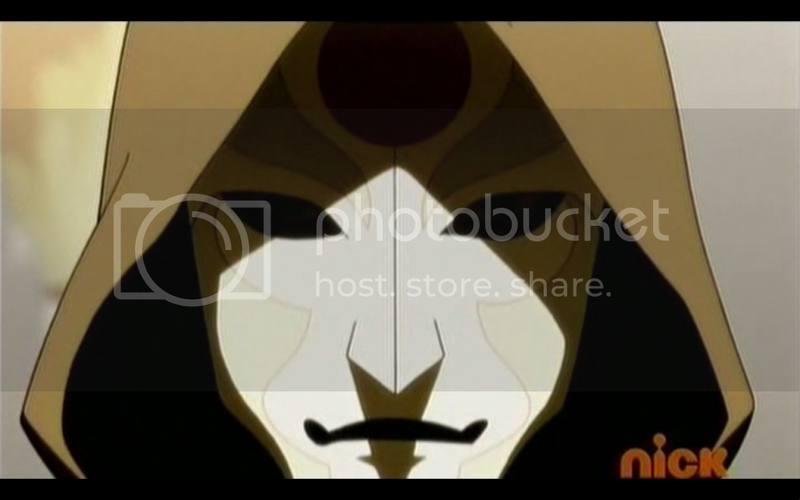 When I first heard that Amon would be an anti-bender villain, I wondered what threat he could possibly present. After all, what can a normal person do against someone that can freeze their head in a block of ice, or burn their face off, or crumble the ground beneath their feet, or control the very air they breathe? The answer is a stroke of genius. Since Ty Lee was the only character in the original series capable of blocking chi, I had always just assumed she was one of a kind. Having all the villains capable of doing the same thing makes the Equalists a legitimate threat, and it does so in a way that fits into the Avatar series as a whole. And yet they up the ante even more, by giving Amon the ability to remove a person’s bending, something we’d only seen Aang do before. I know for a fact that if I could shoot fire from my fists I’d consider that a fate worse than death (maybe not, but it’d make life very, very boring), so I can definitely sympathize with how terrifying this must be for the characters. I’m a big fan of Amon’s design, I’ve just got a thing for masks and hoods. It doesn’t matter what they actually look like, give anyone a mask and a hood and they’ll be villain material. The overall military aesthetic of Amon’s uniform helps as well. Not the biggest fan of the chi blockers’ general design, though I can see the glowing red eyes being useful for the intimidation factor later on. I appreciated the extra time spent developing Mako. He didn’t leave a particularly great first impression during the second episode. Not that he was terrible, he just wasn’t all that memorable. But that’s mostly a flaw of his character type. He doesn’t make a very flashy first impression, but I expect that as time passes he’ll grow in depth. At least I hope so. At the very least he’ll at least be Batman lite from now on. The Legend of Korra is definitely living up to its promises of being darker, and I think it’s a great move on the part of the creators. 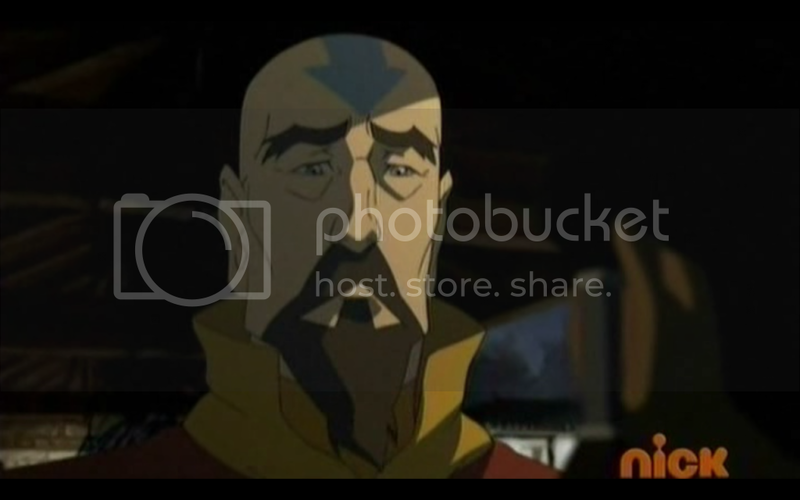 Avatar the Last Airbender was a great show, but the target audience is in their late teens or early twenties (or in my case mid twenties), so changing the tone of the series is great fanservice for the fans that stuck around so long. I’m very impressed with the series so far, and look forward to the rest.